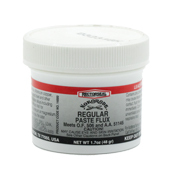 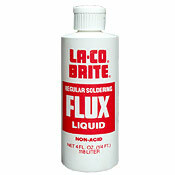 Fluxes are necessary when it comes to soldering one metal to another. 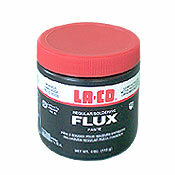 Fluxes clean and etch the metal in preparation for the solder. 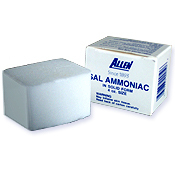 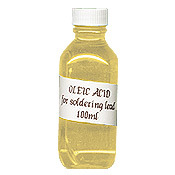 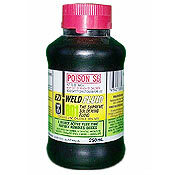 They are are also instrumental in preventing the clean metal from reoxidising when the heat of the solder is applied. 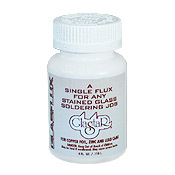 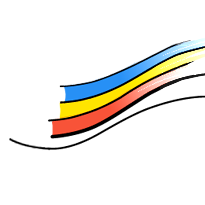 Fluxes vary in their components and usage, so you will need to choose the flux suitable to both your project and your personal preferences.